New Hampshire is the final New England state to ease criminal penalties for possession of marijuana. 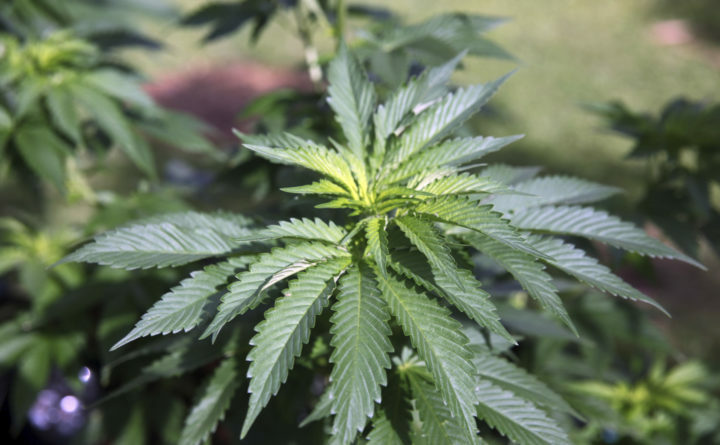 CONCORD, New Hampshire — A law in New Hampshire decriminalizing the possession of small amounts of marijuana goes into effect Saturday. The law reduces the penalty for possession of up to three-quarters of an ounce (21 grams) of marijuana and a much smaller amount of hashish from a criminal misdemeanor to a civil violation with fines up to $300. New Hampshire joins more than 20 states, including all of New England, in easing criminal penalties on pot. Under the new law, police cannot arrest someone for a marijuana violation. Any money collected from the fines will go toward alcohol and drug abuse prevention and treatment.